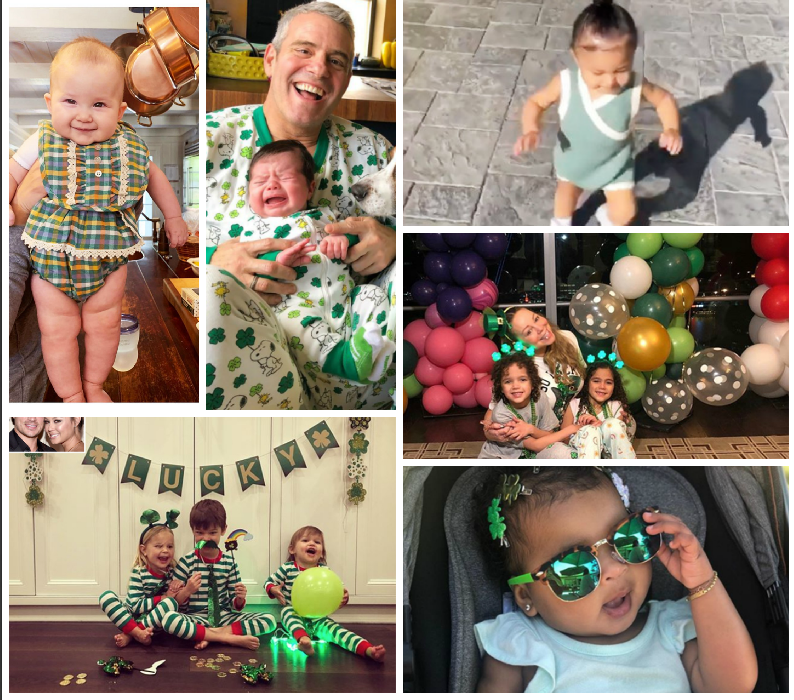 Some of our celeb moms and dads faves used Saint Patrick’s Day to dress up their little ones in festive green and share online. Kate Hudson‘s daughter Rani Fujikawa looked so adorable; meanwhile Andy Cohen‘s 5-week old son Benjamin Allen was not having it. 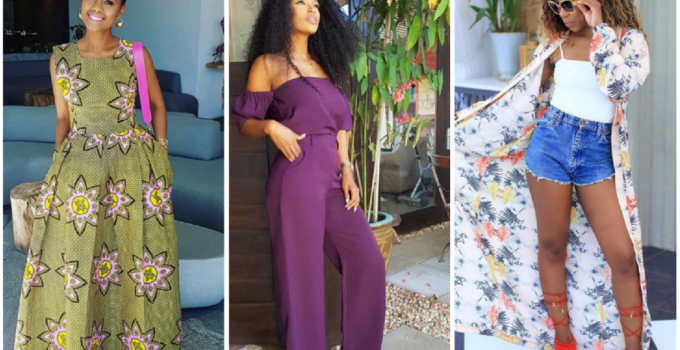 Stormi Webster was while toddling around in a green romper in her mom Kylie Jenner’s Insta story. As was Mariah Carey‘s twins Rocco and Monroe.